About Us | THE JAPAN SHELLAC INDUSTRIES, LTD. Established company for Import and Sale of Shellac products and Pharmaceutical materials. 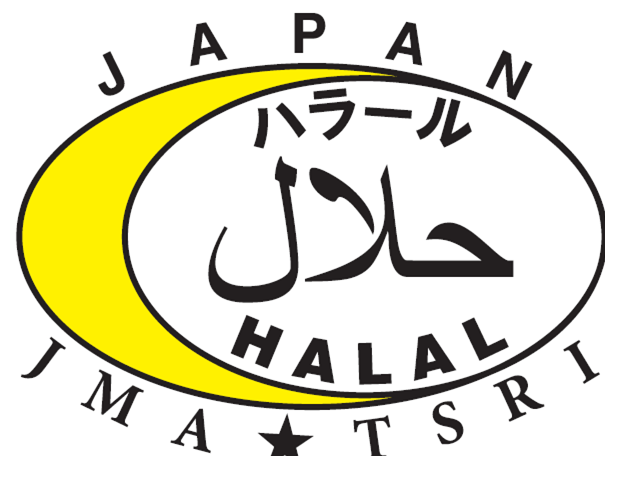 Achieved to be pioneer company of domestic production of Shellac and covered overall demand in Japan. Started manufacture Bleached Shellac (much less moistures) which was only product in Japan at the time. Certified according to permission for display of JIS K5909 Shellac. Started manufacture and sales SILKYMAT (Precision Dispersion). Certified according to GMP for Food Additives. Certified according to ISO9001 : 2000.